These custom-fit trackpants give off an athletic, slim aesthetic. 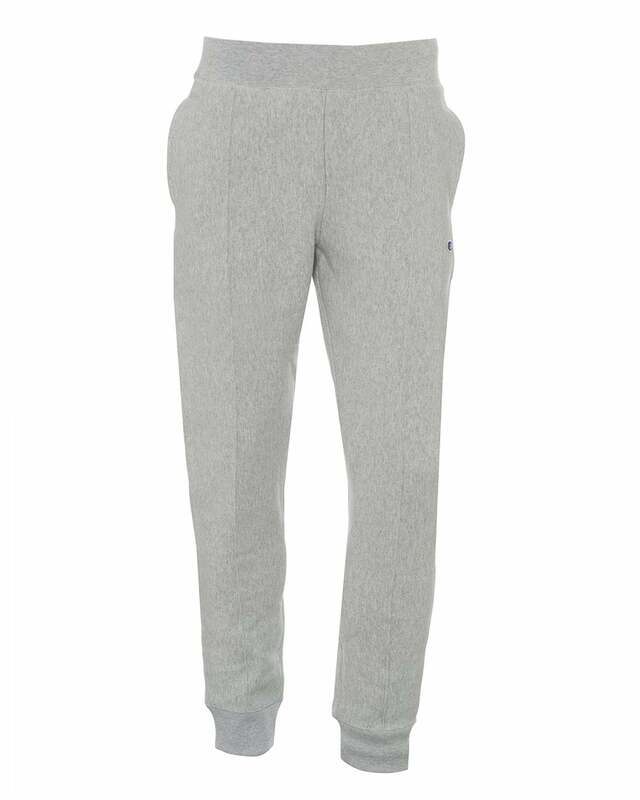 Tapered close to the ankle with front seam detailing, these sweat pants feature subtle branding and a drawstring waist to vary the fit. Would look great with a Champion logo hoodie or t-shirt and white trainers.